What's your perfect place? Perhaps a place with tree-lined streets and nice homes? or maybe a neighbourhood that has a relaxed, continental ambiance, with fashionable boutiqeus and fantastic coffee shops, bookstores? It's the ideal place to live, work and play. In fact, it's the ultimate spot to call home. 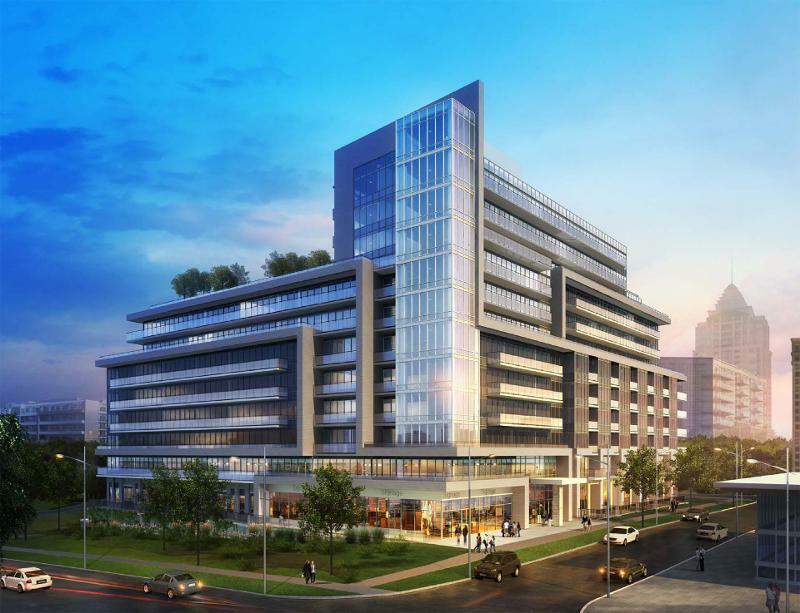 Uptown condominium living in North York’s most exclusive Bayview Avenue and Sheppard Avenue neighbourhood. 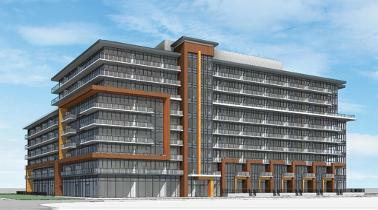 Direct access to the luxurious Bayview Village Shopping Centre. Bayview Village Shopping Centre is one of Canada's most prestigious shopping centres. It is an elegant shopping mall in the North York area containing over a hundred and ten boutiques. 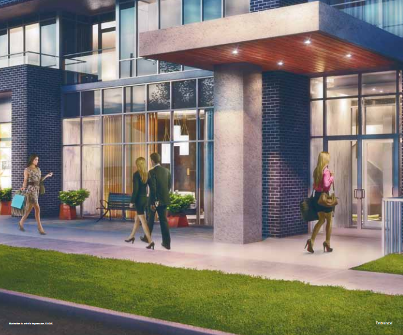 Steps to the subway and just moments from fantastic Yonge Street shopping, dining and lifestyle. two hundred and thirty four suites.